Waymo, Alphabet's self-driving car unit, has asked a federal judge in California for a preliminary injunction to block Uber's self-driving car project, according to new court documents obtained by news outlets. 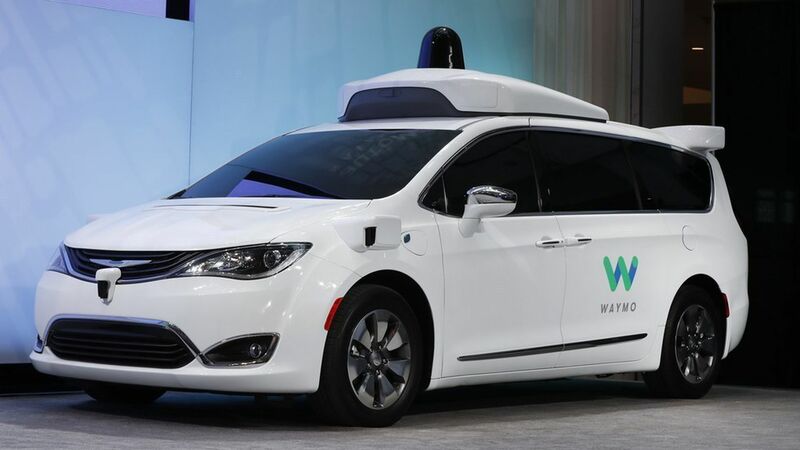 Expert testimony: Waymo also filed the sworn testimony of Gary Brown, a forensic security engineer at Google since 2013, according to The Verge. Brown says that according to logs from Google's secure network, Anthony Levandowski, a Google engineer who left the company to start the self-driving car startup Uber acquired last year, downloaded 14,000 files from Google containing proprietary information before leaving the company in early 2016. Brown also names two other engineers, Radu Raduta and Sameer Kshirsagar, who he claims also downloaded proprietary files before leaving Google to join Levandowski. In late February, Waymo filed a lawsuit against Levandowski's startup and Uber, claiming they stole intellectual property from Google. What to watch: Uber has called the lawsuit "baseless," so it's likely to try to prove that its own technology is different from Waymo's. Last year, in an interview with Forbes, Levandowski emphasized his team didn't steal any intellectual property from Google and it has "all the logs" to show that.